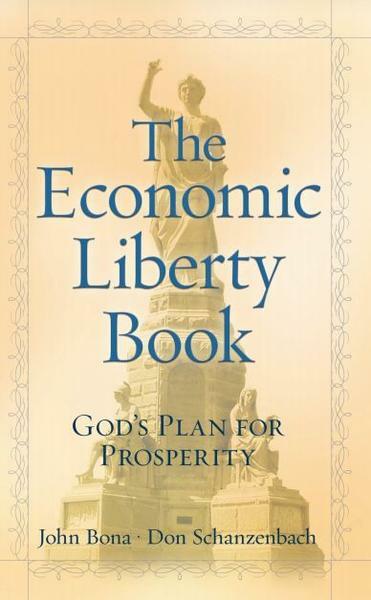 American's are seeking for Liberty and looking for ways to bring prosperity to their land. 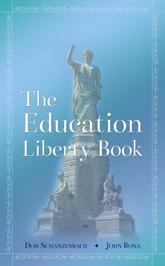 American's are seeking for Liberty and looking for ways to bring prosperity to their land. Several individuals, families, and businesses are struggling to survive or on the verge of crumbling. Pressures are mounting on every aspect of society today. How do we as American's hold up to these pressures? Where are we to look for answers to the many problems and difficult situations we face? The Holy Scriptures provides the world seeks. THERE IS HOPE! 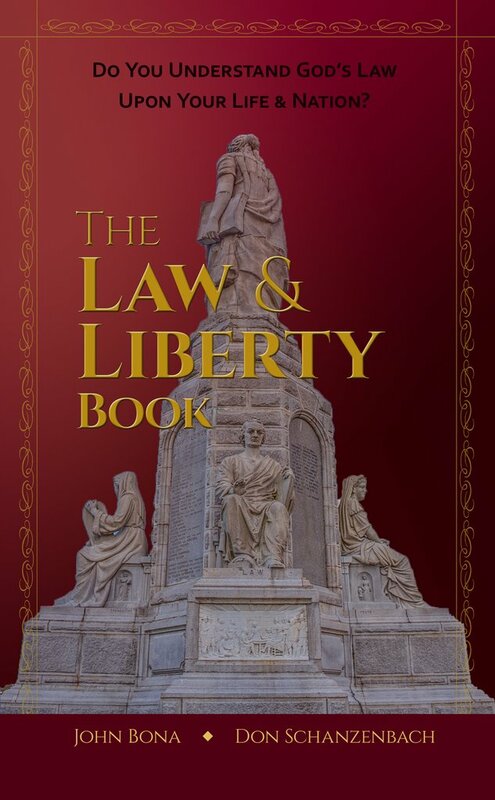 The truth contained in the Bible provides us with the principals of liberty that brings real freedom to individuals, families, and businesses who are weighed down.